Hello everyone! Today's theme as part of the Digit-al Dozen's Terrific Twos week is Cotton! It seemed appropriate as its the traditional gift for a second anniversary, but its definitely a theme that took some thinking about! 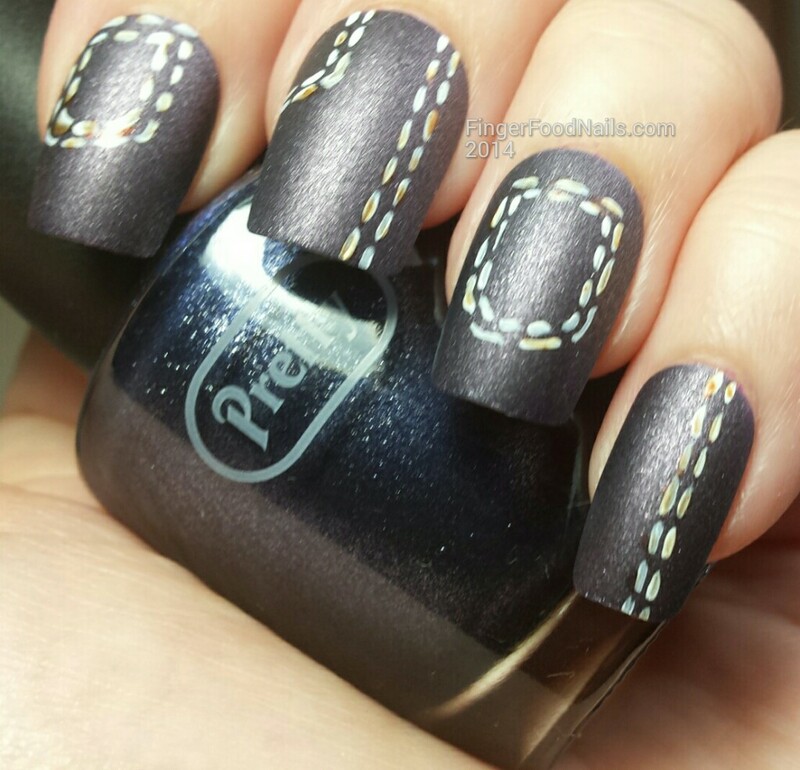 I decided to go for denim in the end, its a cotton based fabric so that was the first win, plus I have a denim look polish from Poundland that created the perfect base! 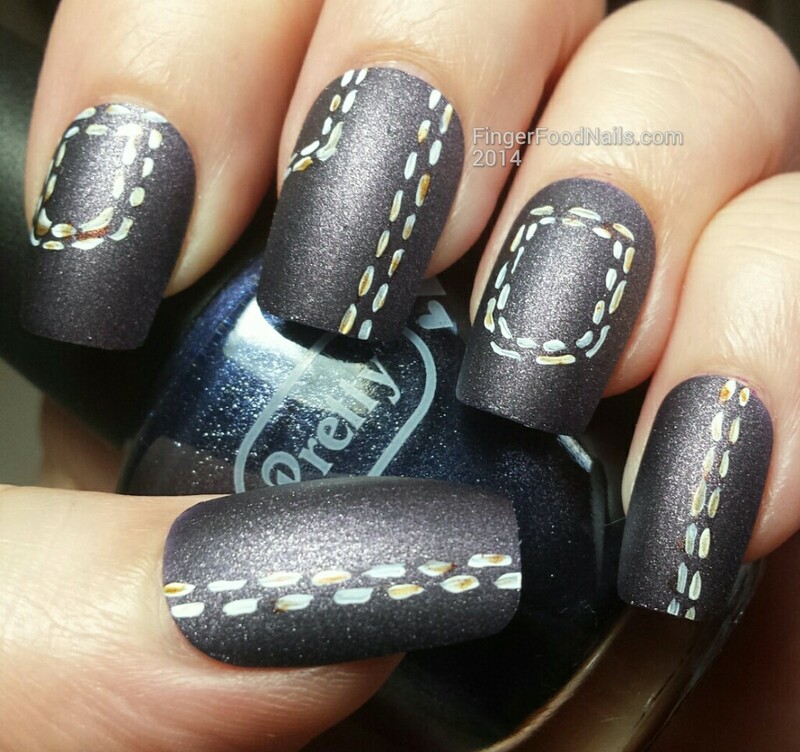 As you can see this is a super simple mani with two coats of the denim polish. Once dry, I used a tiny detail brush to paint in the stitches, first with LA Colors French white and then a little LA Colors Gold Nugget over the top to add a little orange highlight. I love how this is so simple but still pretty effective. I also realize that both manis so far have been clothes/shoes related - I evidently need some retail therapy! See you tomorrow for more DD goodness. In the meantime, check out the links below to all the other gorgeous cotton manis and click here to enter our huge anniversary giveaway!!! retail therapy is good for the soul - and it inspired some gorgeous nail art!! 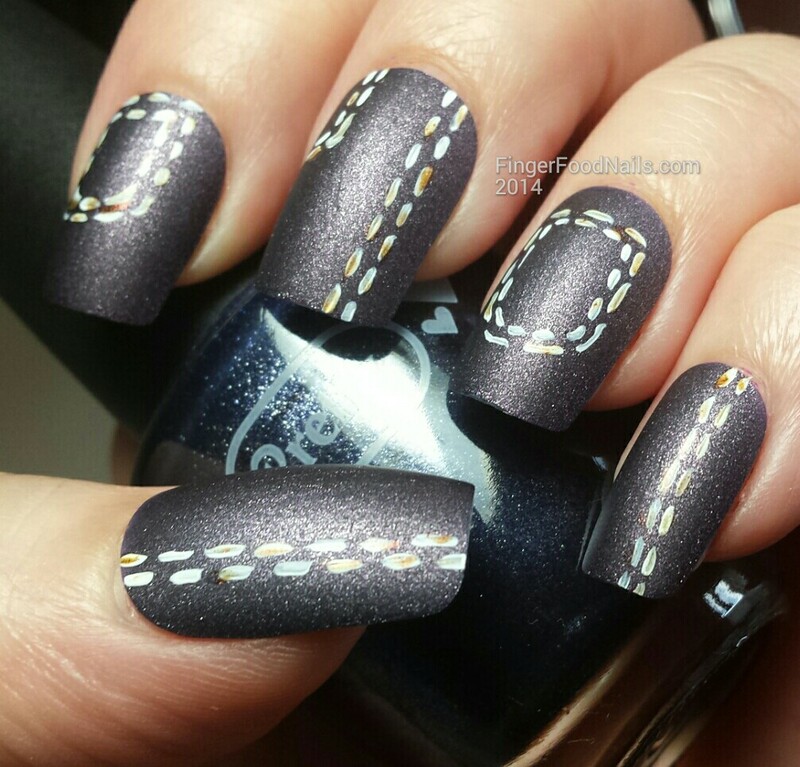 Your thinking resulted in a cool cotton mani! Well done! Love this! Who doesn't love a good pair of jeans?! A good pair of jeans is worth so much! Love your idea. Wow! That polish is a perfect base for this look. I love that it's so simple yet you get it immediately! Awesome idea! Your stitches are so perfect!